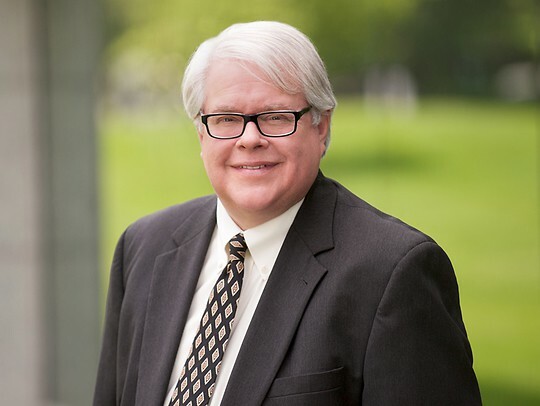 Rick Hunt focuses his practice in the areas of construction law and litigation and local government law. For over 30 years, Rick has represented private and public sector clients involved in a wide variety of construction-related matters. He represents both public owners and contractors as well as municipal, school and private owners in construction disputes. A large amount of his practice involves school construction. He also represents many clients in mediation and arbitration proceedings and advises clients on bidding issues, contract formation and interpretation, scheduling, design and contract negotiation matters. He serves as municipal solicitor in Bordentown City, a position he has held for over 20 years. In addition to construction industry and public sector clients, Rick represents community associations in such matters as construction defects, defective and contaminated fire suppression systems, water intrusion problems due to defective siding installation and roof systems, and other structural and code deficiencies. Rick was a partner in the law firm of Almeida & Hunt from 1987 until that firm's merger with Parker McCay in fall 1996. Rick has been a featured seminar speaker on such topics as exercising fiduciary responsibility as a board member, construction delay and disruption disputes, and change orders, public contracts, procurement regulations, and competitive public bidding in New Jersey. Rick enjoys spending time with his family at the Jersey Shore. Rick received the John Dimon Award from the Burlington County Boy Scouts of America in 1994 for his ongoing work with the Law Explorers Post sponsored by the Burlington County Bar Association. Successfully arbitrated for both owners and contractors in construction matters. Represented engineering client in successfully invalidating $2M contract which had been awarded to another firm. Obtained summary judgment for a municipal client, which resulted in a $60M claim being dismissed. January 24, 2017 | 4:30 p.m.- 6:45 p.m.
Law clerk for the Honorable Victor Friedman, J.S.C. and Paul R. Kramer, J.S.C. upon graduating law school in 1985.